What did you love best about How to Make Big Money in Small Apartments? 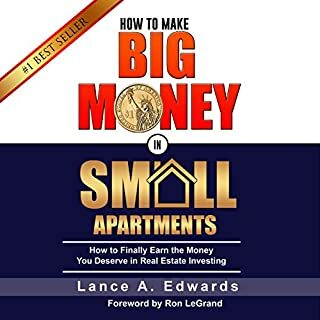 What other book might you compare How to Make Big Money in Small Apartments to and why? Have you listened to any of Lance Edwards’s other performances before? How does this one compare? What made the experience of listening to Good Leaders Ask Great Questions the most enjoyable? 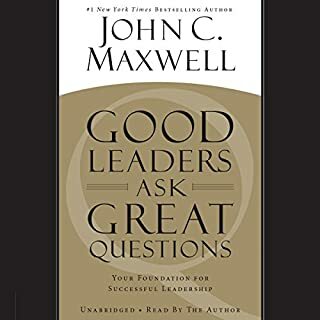 What other book might you compare Good Leaders Ask Great Questions to and why? What about John C. Maxwell’s performance did you like? What did you learn from Good Leaders Ask Great Questions that you would use in your daily life? Any up and coming New Leaders ,Current Leaders ,and just plan someone that want to understand working with people better ,and do a Better Job at it. Waiting for her next one! If you could sum up The Neuroscience of Change in three words, what would they be? 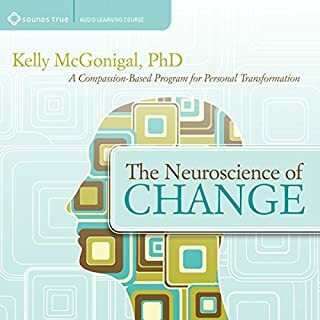 What was one of the most memorable moments of The Neuroscience of Change? simple and helpful to notice a habit (riding the wave) :and implementing that process. What did you love best about Why We Get Fat? 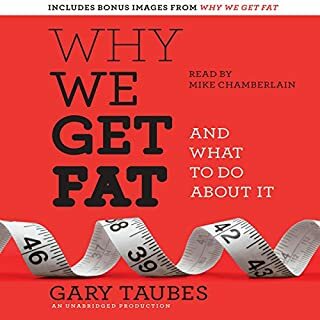 What was one of the most memorable moments of Why We Get Fat?